The same nutrition plan followed by the worlds top athletes to help them make weight and perform their best. What you will be eating. Menu plans to keep you on track. Recipes that are PA approved and loved by your favorite athletes. Simple steps to help you prevent and treat injuries. Refer to the Product Description below for more information. 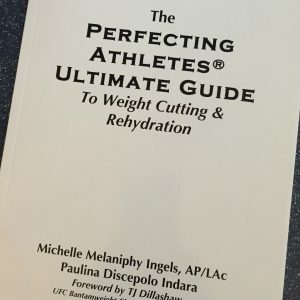 Once called, MMA’s best kept secret, Perfecting Athletes® is allowing you unprecedented access to the same nutrition information that was previously reserved for top professional athletes. 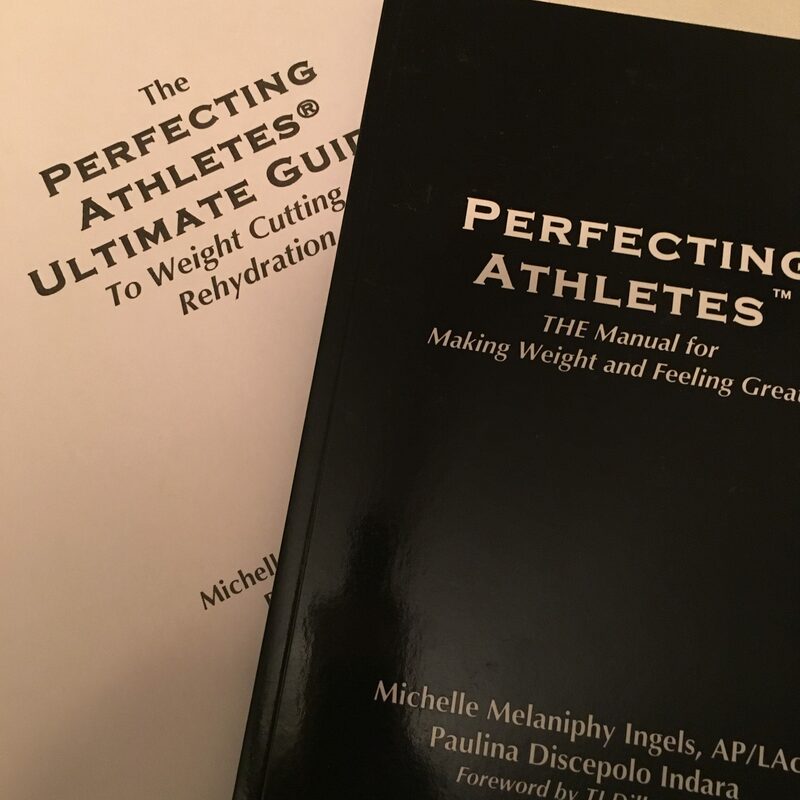 Perfecting Athletes® – THE Manual for Making Weight and Feeling Great!™ gives you step by step directions about what to eat, when to eat it and why. It helps your set your goals and achieve them with ease.